Keeping watch on beautiful San Martín de los Andes, Chapelco is a wonder of Patagonia, as it is one of the most delightful and panoramic ski resorts in Argentina. 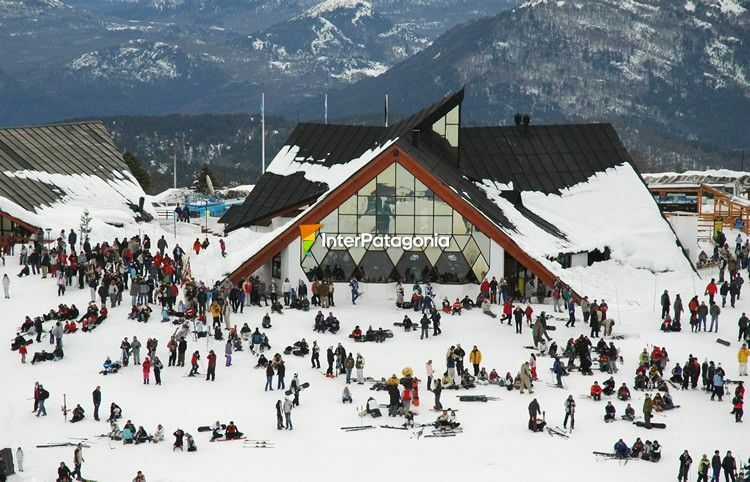 Located at 1,980 meters of height, Chapelco has been considered a synonym for Argentinian and international ski, as its worldwide fame has reached the most remote sites, with visitors from all over the world coming along to its trails. With 22 trails of various difficulties and excellent snow quality, Chapelco combines extreme adrenaline and landscape. The impressive view of Lake Lácar, the silence of the lenga forests and the striking presence of the Lanín Volcano breaking the mountain range horizon make this place a unique option to practice winter sports. 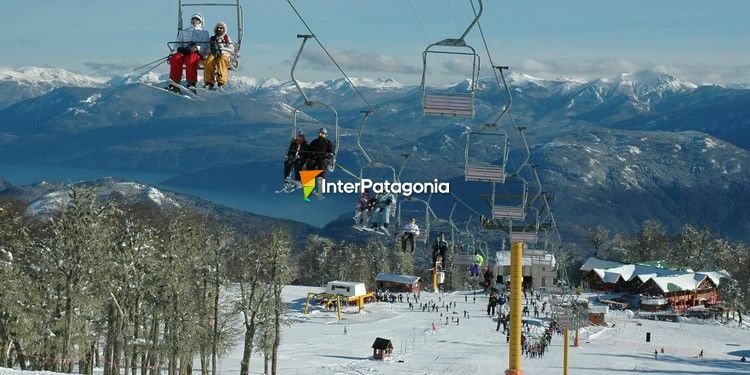 In addition to the modern infrastructure and the beauty of the surroundings, Chapelco is one of the safest and most reliable ski resorts in Patagonia. Its 140 “skiable” hectares, with slopes ranging from 20Cº to 45Cº and a 730-meter vertical drop, are patrolled by highly qualified teams that watch the trails and have fix posts at several spots in the mountain. Chapelco offers the possibility of practicing various ski modalities: alpine, Nordic and randonee. Likewise, its trails are chosen by lovers of snowboarding, who display their skills in the four categories of this sport: half pipe, parallel slalom, big air and fun park, at the Snowboard park located at the end of the Graeff lift station, on the 1,700 platform. Snowmobile tours and rides on sled pulled by Siberian huskies or snow-shoe walks across the unspoilt woodland also gains more and more followers winter after winter. How to Get There: from San Martín de los Andes, take National Route 234, bordering Lake Lácar, and then turn into National Route 19, and from there 5 more kilometers to get to the base of the mountain. Season: From June 20 to September 27, divided into low, medium and high season. Timetable: from 9am to 5pm. Activities: alpine, Nordic, off-piste skiing and randonee, snowboarding, snowmobile rides, sled rides, snow-shoeing.